Ah…..I love the season of fall. Do you use printables in your homeschool? 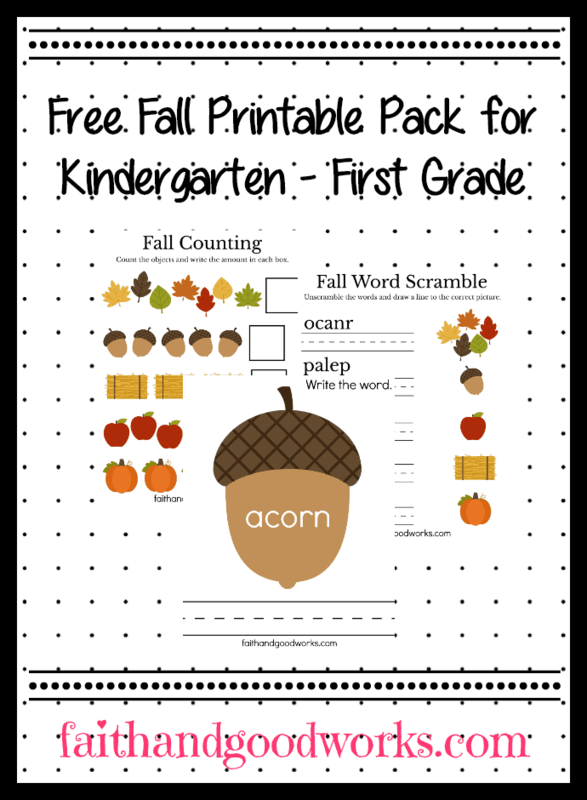 Then you need to check out this fall themed freebie now. You can add these printables to your morning notebook or even make a clipboard to take them on the go.